It should have been you, Stan. 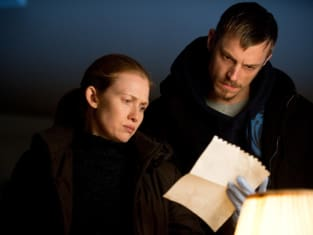 The Killing Season 2 Episode 4: "Ogi Jun"
Permalink: It should have been you, Stan. I'm the definition of relaxed. Permalink: I'm the definition of relaxed.